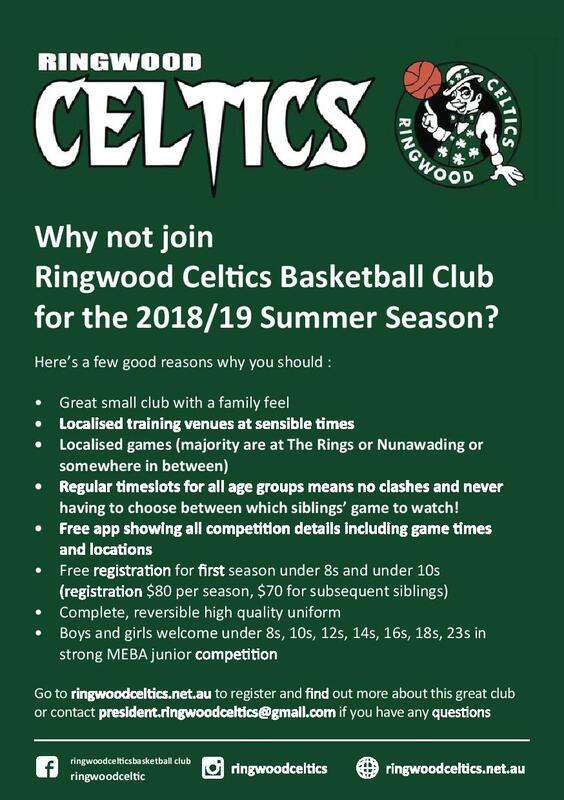 Join Ringwood Celtics for the Summer 2018/2019 Season! 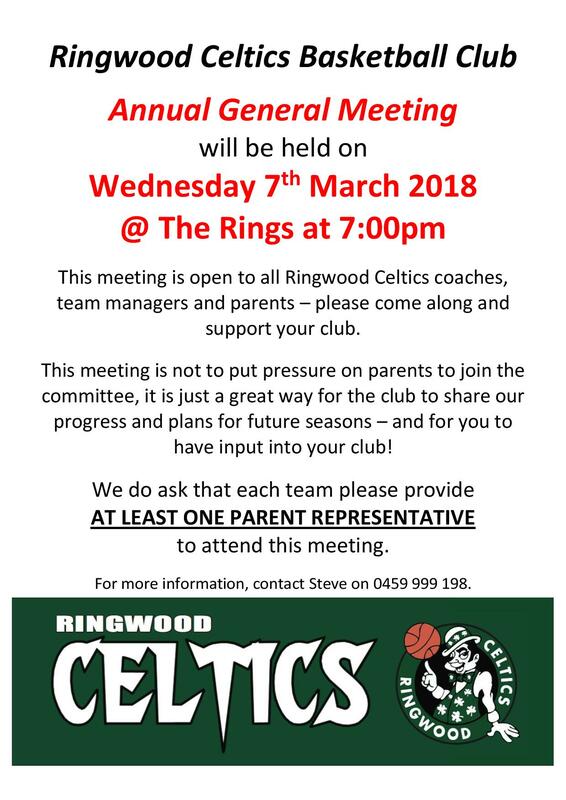 The Annual General Meeting for Ringwood Celtics Basketball Club will be held on Wednesday 7th March 2018 at 7:00pm at The Rings. 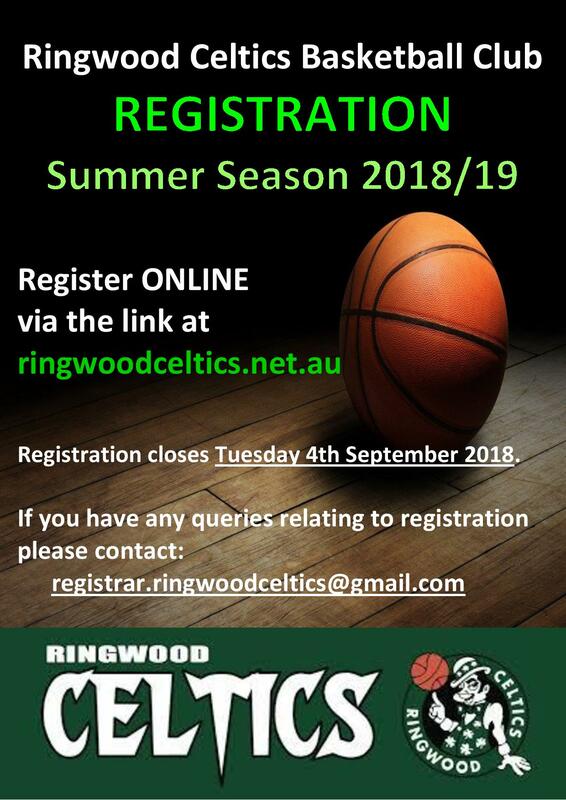 The AGM is a great opportunity for everyone to hear the club’s progress and plans for future seasons – and to have input into your club! 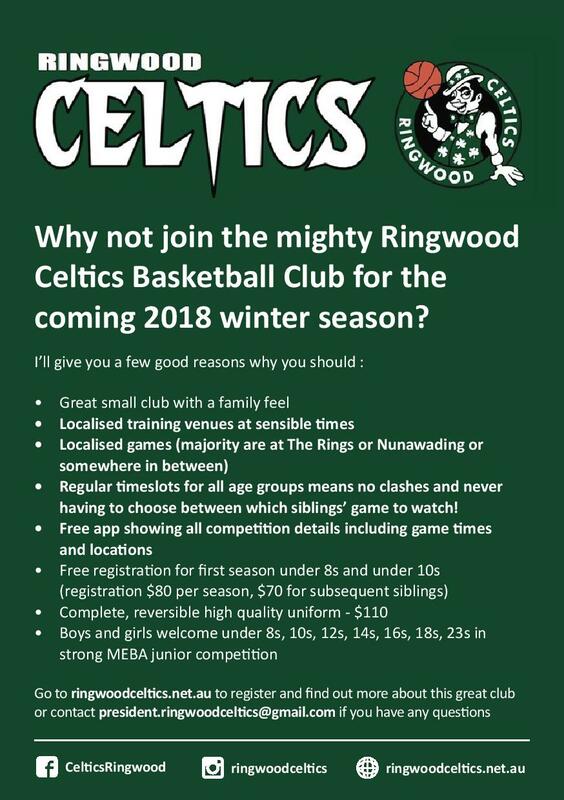 Join Ringwood Celtics for the Winter 2018 Season! Registration for Winter 2018 is now open. 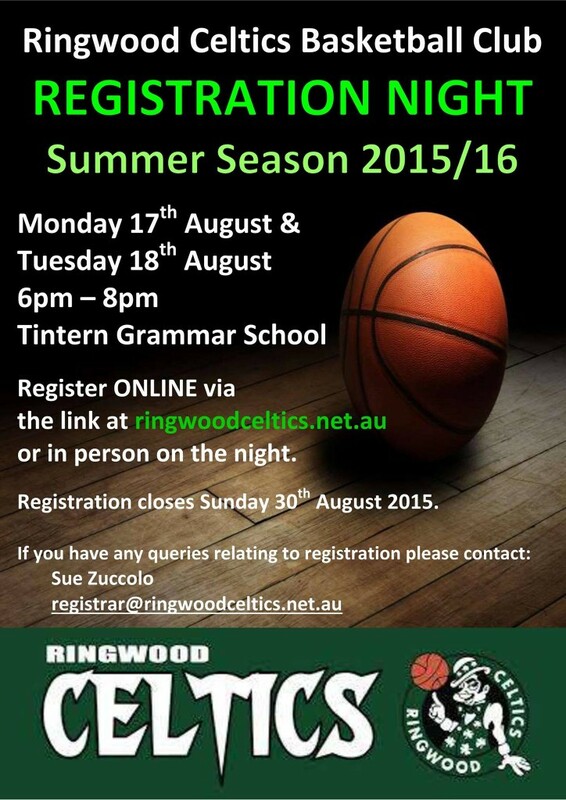 Get your registration in ASAP! Any queries? 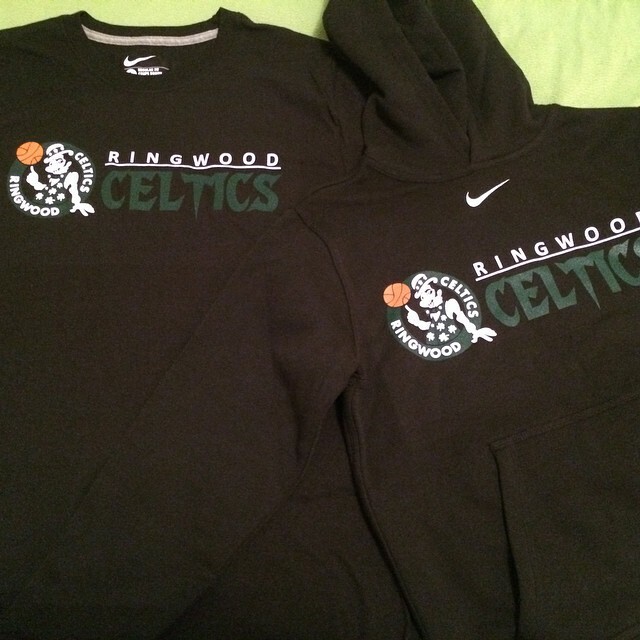 Please get in touch with us.